KB Glass supply and install double glazed windows, doors and conservatories to clients across Bexhill and East Sussex. 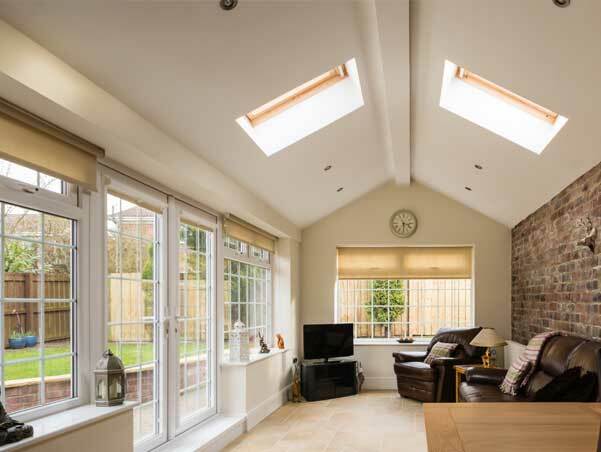 We provide a professional double glazing installation service at an affordable price. Contact our team today for double glazing in Bexhill - 01323 411028. Do you need Double Glazed Windows in Bexhill? KB Glass are a professional double glazing firm serving clients in Bexhill, Hastings, Eastbourne and the surrounding Sussex area. We supply and install a wide range of double glazed and triple glazed PVCu windows with our window range outperforming most other leading windows in the UK. Combining high-tech engineering and design with advanced flexibility, our windows create an individual look for your home or business. 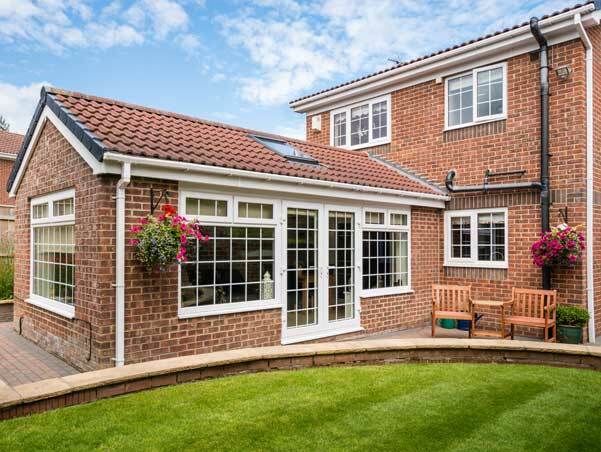 There is a design to suit all tastes with both traditional and contemporary finishes and a variety of colours available - gone are the days when PVCu windows were only available in white. KB Glass - Why are we the best choice for your new windows in Bexhill? Maximum safety and security – all of our products are designed, tested and certified to meet the highest standards of security. With built-in security features, they are approved by independent testing facilities. 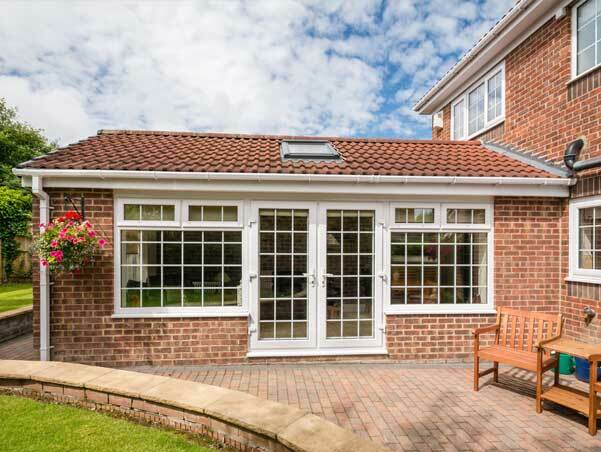 Guaranteed – we provide a 10 year guarantee on all frames we supply and install. Whatever the style or age of your home, KB Glass have a window range just right for you. From sash horn windows to pivot windows, bay windows to bi-fold windows and casement windows to tilt and turn windows. If you would like more information or a no-obligation quote please contact KB Glass Bexhill today - our friendly team are always happy to provide some helpful and honest advice.